After tasting the delish okonomiyaki at Pabu, I had a hankering for more. 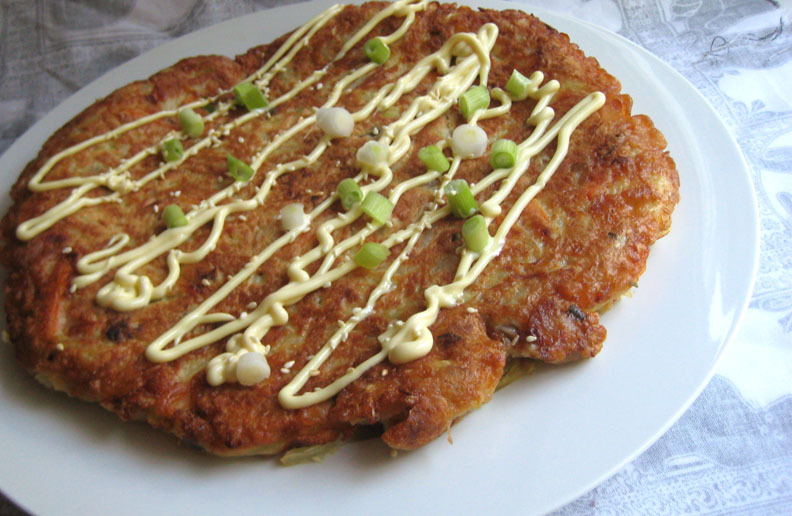 A specialty of the Kansai region of Japan (which includes Osaka and Kyoto), okonomiyaki is a pancake-like treat made with eggs, shredded cabbage, and some sort of meat (generally seafood or pork). The combination of carbs, protein, and vegetables makes it a meal in itself, even if it is generally considered junk food in Japan. I'll take Japanese junk food over the crap sold at the Golden Arches any day. After looking over several recipes to get a general idea of ingredients and proportions, I put this recipe together in order to use up some leftover roast pork belly and crab claw meat that was in the fridge. I wished I had some bonito flakes to sprinkle on top, but the dish was delicious nonetheless. 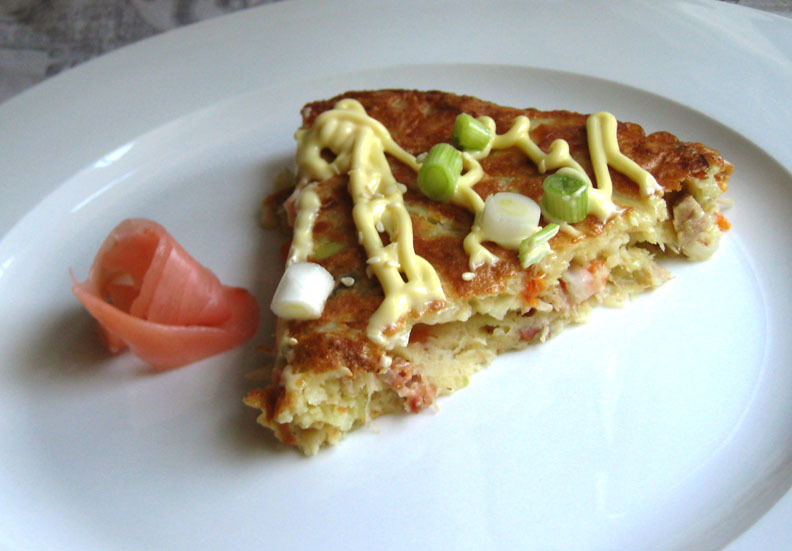 In addition to the drizzle of mayonnaise, Okonomiyaki is usually also served with okonomi sauce. There are various recipes online, but I simplified things greatly by mixing up roughly equal portions of ketchup, horseradish dijon, and Worcestershire sauce. Bring the water to a simmer and add the dashi. Stir to dissolve and allow to cool to room temperature. In a large bowl, combine the flour, sugar, baking powder, and salt. Slowly add the cooled dashi to the flour mixture, stirring to make a batter. Cover and refrigerate batter for at least an hour and up to three hours. While the batter is resting, saute the sliced onion in a bit of canola oil with a pinch of salt until the onion has softened. Stir in shredded cabbage and stir fry for a few minutes until the cabbage gets limp. Remove from heat and set aside. After the batter has rested for an appropriate length of time, beat the three eggs and add them to the batter. 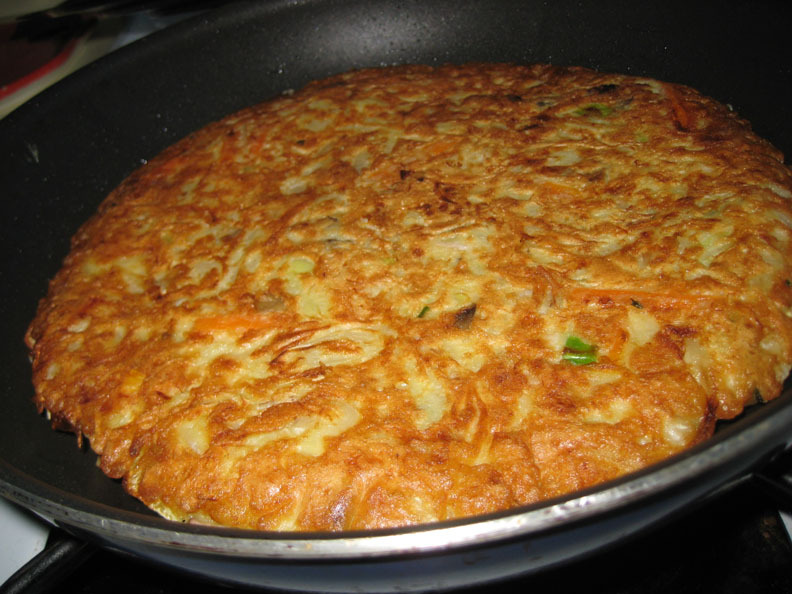 Drain and discard any liquid that has accumulated from the cabbage and onion mixture; add vegetables to the batter along with any seafood or pork you wish to use. The batter will be very thick. Add a tablespoon of canola oil to an 8" nonstick frying pan and heat until it shimmers. Add okinomiyaki batter to a depth of about 3/4" inch. Cover pan and cook over medium-low heat, for about 5-7 minutes. Remove lid. Place a large plate over the pancake and flip out onto the plate. Cover the pancake with another plate and invert, so the pancake is uncooked-side down on the second plate. Carefully slide pancake into the pan. Cook the second side for another 10 minutes or so, turning heat down to medium-low. When the pancake is done, transfer to a serving plate. 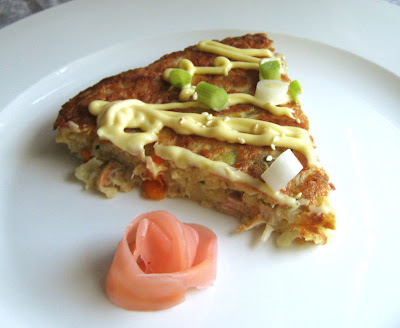 Drizzle with mayonnaise, sprinkle with bonito flakes and scallions, and serve pickled ginger on the side. Cut into wedges and serve. 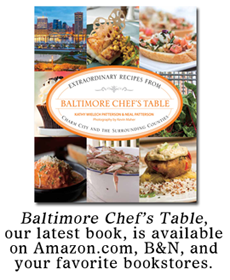 Makes two 8" pancakes, which can serve 4 - 10, depending on whether you're using it as an appetizer or a main dish. Traditionally, the pickled ginger served with okonomiyaki is beni shoga, a tart ginger pickled with umezi (sour plum) vinegar, which gives the ginger a red color. If you can't find beni shoga, gari, the usually-pink ginger eaten with sushi, is perfectly acceptable, even though it is sweeter. 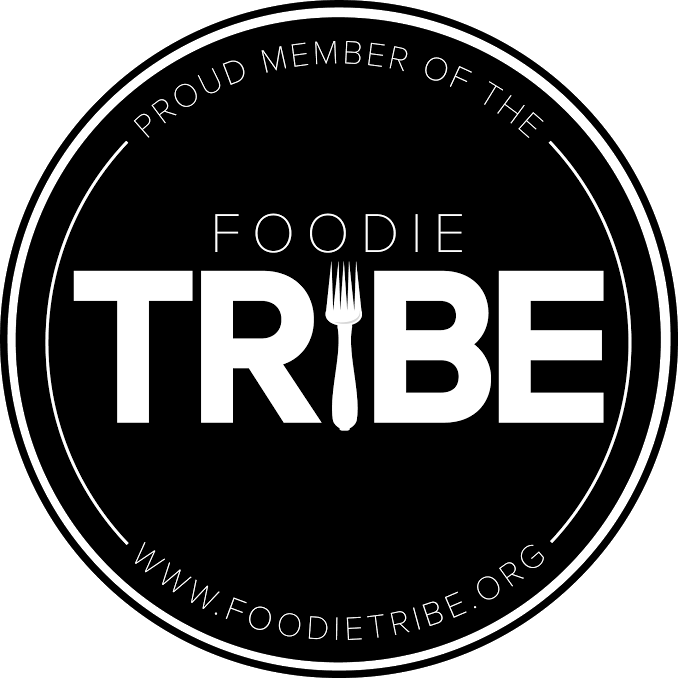 I find that the bracing ginger flavor and tart vinegar are the key flavors to the accompaniment, with or without the sweetness.